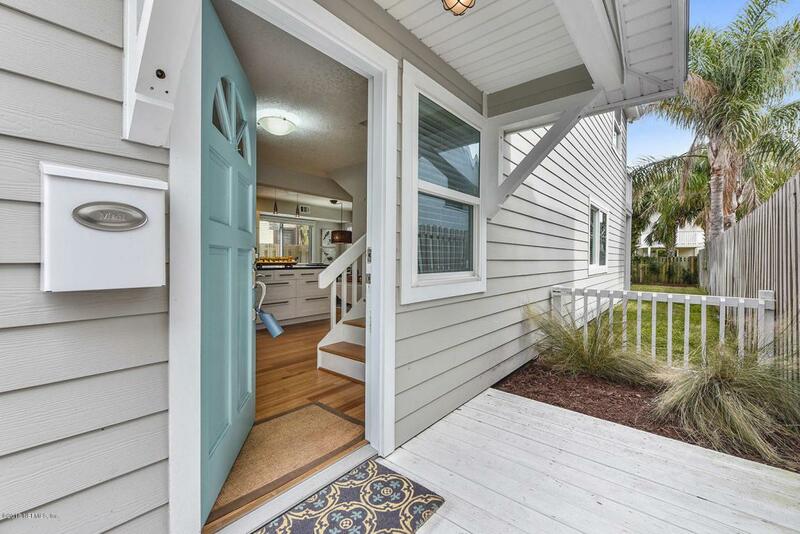 Super cute coastal cottage in highly sought after south Jax Beach. 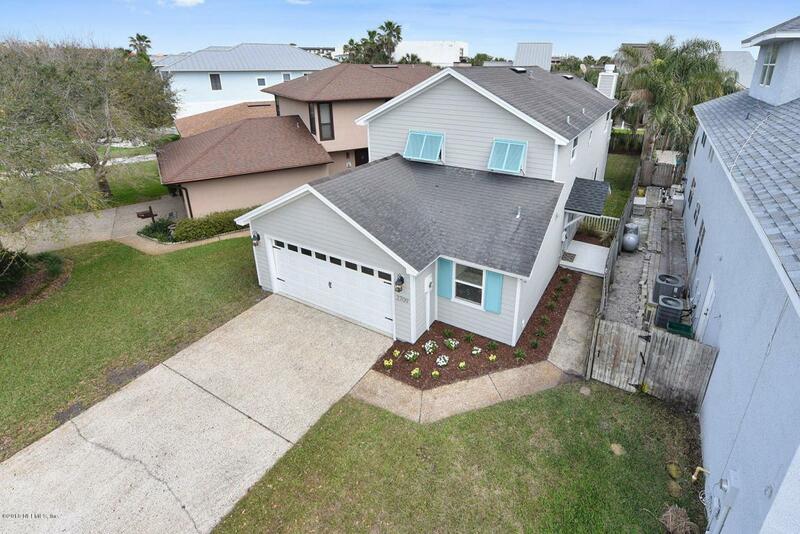 This home boasts open floorplan with updated finishes and is the least expensive single family home east of A1A. Just a short walk before your toes are in the sand. 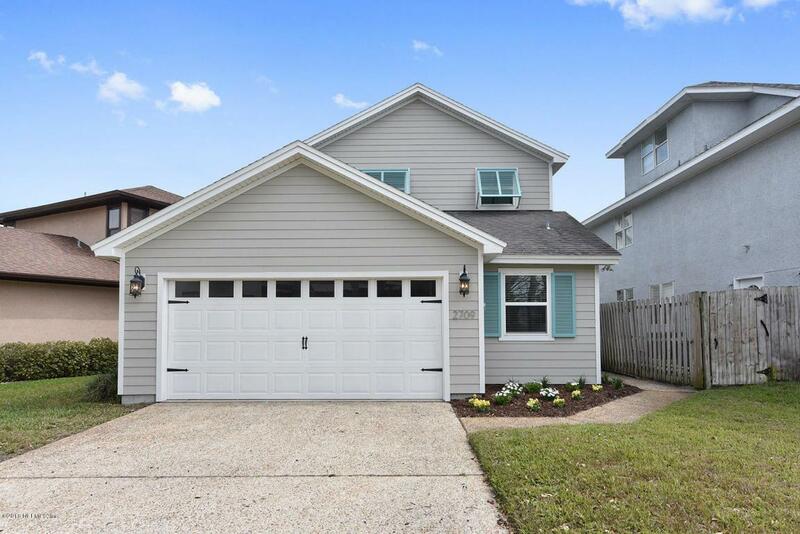 New windows and exterior siding provide peace of mind. 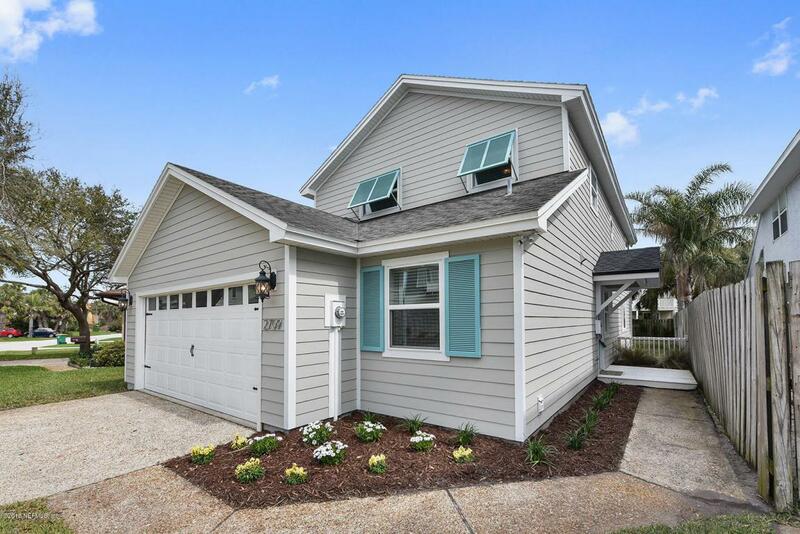 Start enjoying the beach lifestyle schedule your showing today.